Long Nights Short Mornings on VOD and iTunes! 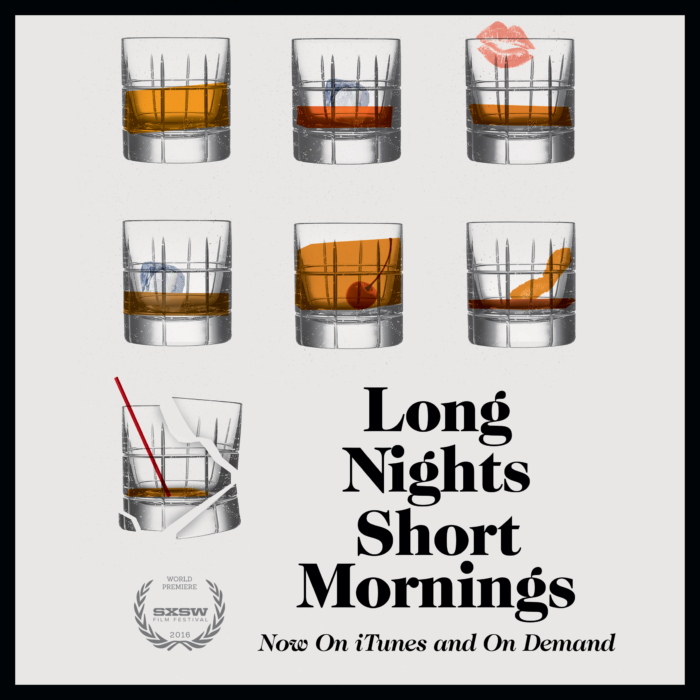 GEP pal Chadd Harbold’s LONG NIGHTS SHORT MORNINGS, starring Shiloh Fernandez, with Addison Timlin, Helen Rogers, and STRANGER THINGS’s Natalia Dyer, is now on iTunes/On Demand! The Guardian calls it “A gorgeously realized drama”. Check out the trailer and see the film here.